I don’t know Kanye West. I’m not naïve enough to call his every action a cry for help or believe I’m able to psychologically diagnosis his every outburst. Whatever problem that is eating at his soul is unseen, and I won’t begin to pretend like I know what that problem might be. I’m simply an observer, a spectator; I watch him from afar like my parents did Michael, like their parents did Elvis—Kanye is just another man who became a shooting star that added radiant colors to our darkened night sky. He is to be watched, to be enjoyed, to be criticized, but never to be completely understood. Kanye at times reminds me of a man worthy of his own Shakespearean play, a story that’s full of triumph and tragedy. It’s no different than any life on this earth—to have balance means to see both the good and bad slices of life. A common thread that I see tied around various moments of his career is the fact his tragedies beget triumphs. “Through The Wire” is a song that was born from a wrecked car, from a jaw that was wired shut, from a life almost lost. Car crashes are common accidents. 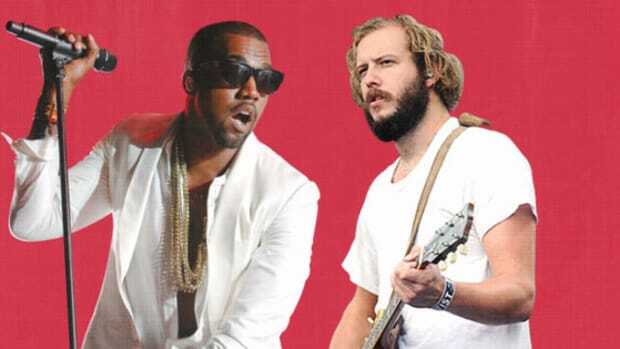 There&apos;s nothing special about them, they could happen to anyone at any time, but because it happened to Kanye, a breakout song rose from the incident. Kanye said it himself, “&apos;Through The Wire&apos; is the worst thing that could’ve possibly happen to me, and now it’s obviously the best thing. Look how it exploded.” Instead of being his end, this song was his beginning: His first taste of success as a rapper, all from a swollen jaw. Giant walls, huge hurdles, monstrous adversaries—all have stepped in his way on the road to becoming a rap star. Being told what he couldn’t do was fuel to make Kanye believe that he could. He dropped out of college and made an album glorifying his decision. Society told you to stay in school, the music industry told him he shouldn’t rap, and College Dropout was two big middle fingers from a man who refused to listen. Once again, Kanye wasn&apos;t facing or fighting anything abnormal, he was just able to overcome very ordinary roadblocks that ordinary people are forced to deal with. What made him such an inspiring figure is how we could see ourselves in him―passionate, motivated, and ready to overcome all odds and obstacles. Kanye was a genius, but he was also brave—brave enough to bet on his talents above all else. For all the times he heard "no," he worked until it became a "yes." 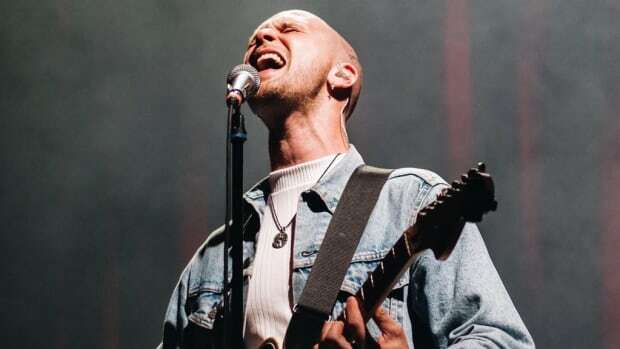 His first three albums showed a man who refused to be squashed by any giant. He was a man the world could follow into the darkness. 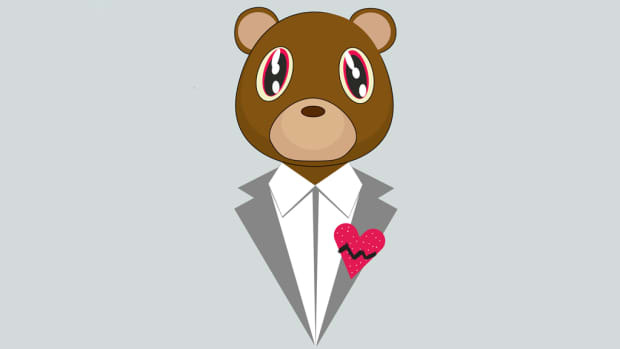 The impact and influence of 808s & Heartbreak can still be felt and heard eight years after its release. 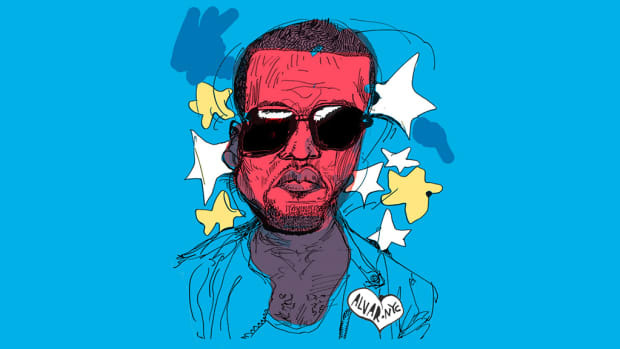 Change was brought, the genre shifted, and nothing has been quite the same since Kanye (and Cudi) brought us into that emotional, Auto-Tune-drenched world. It&apos;s no coincidence that the music which brought change to the industry was made while Kanye was dealing with two major changes—the death of his mother and the end of a long relationship. The death of Donda West left him a different man, and his break-up with Alexis Phifer cut a major tie with someone from his old life. In a way, this was the end of the old Kanye; the end of Kanye at his most relatable. Most of us will experience losing a cherished parent and ending a once-promising union, both common tragedies that are harsh realities of the human experience. What makes Kanye special is how his hypersensitivity is channeled into his art, turning his problems into masterpieces. His biggest and most acclaimed masterpiece wasn’t made when he was most loved, but when he was most hated. Kanye was never a mainstream media darling, but Taylor Swift was, and his actions at the VMAs were the straw that broke the elephant&apos;s back. 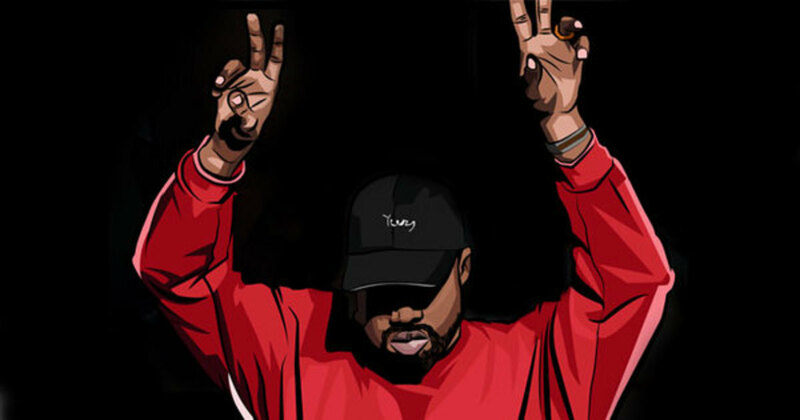 It’s been said that leading up to the VMA incident, Kanye felt overworked and stressed, dealing with fame, Hennessy and other demons that dance around the campfire. He escaped to Hawaii, and when he re-emerged, it was with My Beautiful Dark Twisted Fantasy. From nationwide disdain to critical acclaim, the applause can still be heard six years later. It’s hard to deny such a masterful work of art, but, at the same time, you can’t erase where he was to be able to make such an album. For all his genius, for all his innovation, it must be terribly exhausting to be Kanye West. To be Kanye is to be constantly fighting against some adversary; trying to prove a new rival wrong; trying to slay some dragon that’s in your way. His career has never simply been a walk in the park. It&apos;s an exhausting way of creating. It was around Yeezus when Kanye’s problems stop being so ordinary. We can all relate to wanting to quit our job and follow our dreams, but not everyone is going to deal with the weight of fame, and he was one of the most famous artists in the world. You could feel the winds changing on Watch The Throne, where he seemed to be getting even further from the reality we live in. 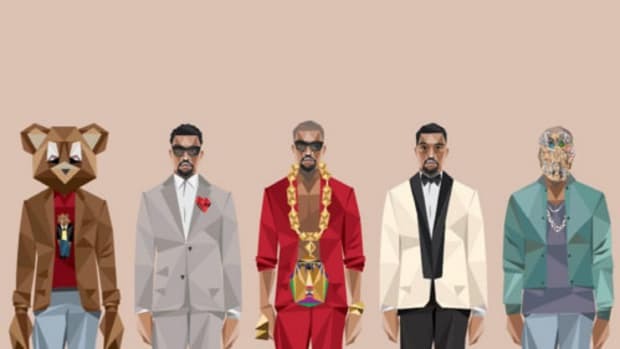 When the music industry stopped telling him no, that’s when Kanye went into fashion with the same fiery passion which he carried into rap. 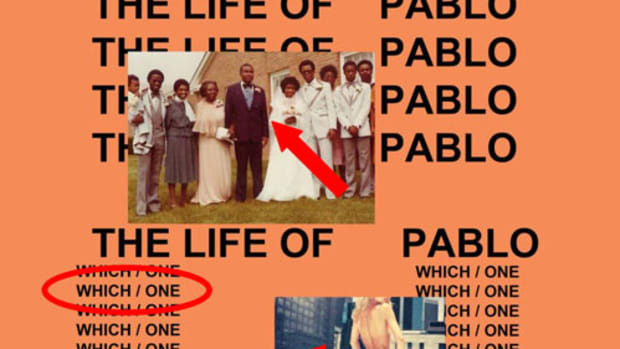 Yeezus is what came from that fire, and you could start to see a complete disconnect. He was a much bigger artist, but now the tragedies that he was drawing from came from a more abstract place. November is an interesting month for Kanye. It’s the month he released his best album and the month of his mother’s passing. Imagine juggling those two extreme feelings every year. It’s a contrast that shows the balance of his career—the highest highs and the lowest lows intermingling like old acquaintances. 2016 may have been a fairly strange year, but it hasn’t been a bad one for Kanye. He has an ideal situation with Adidas, his Saint Pablo Tour has been record-breaking, and Pablo was one of the biggest and strangest moments of the year. Sadly, he’s currently in the hospital. 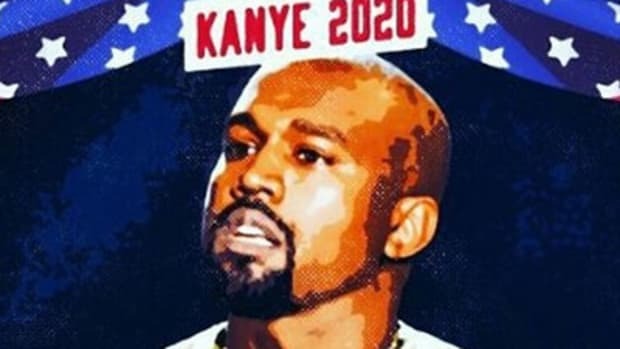 I&apos;m starting to feel as if now that he’s beaten all those that opposed him, Kanye’s final adversary is himself. No matter what the problem might be, he must face it before we are faced with the saddest tragedy of them all. We can love Kanye but don&apos;t forget where the very music we adore was born from. He is going through a rough place—like we all have, and like we all will. He isn&apos;t a man who is easily beaten, he doesn&apos;t have a soul that gives in, and so I&apos;ll continue to watch Kanye from afar, believing that he will do as he has always done—triumph. 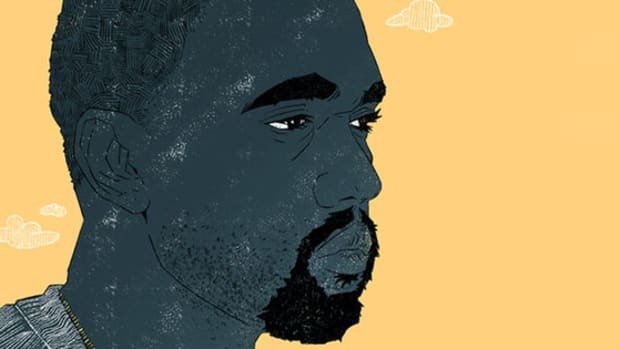 By Yoh, AKA Get Well Soon Kanye, aka @Yoh31.